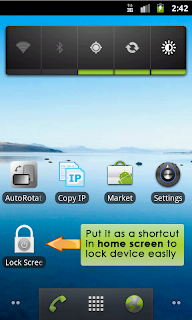 'Lock Screen App' can help you lock easily (without power button). 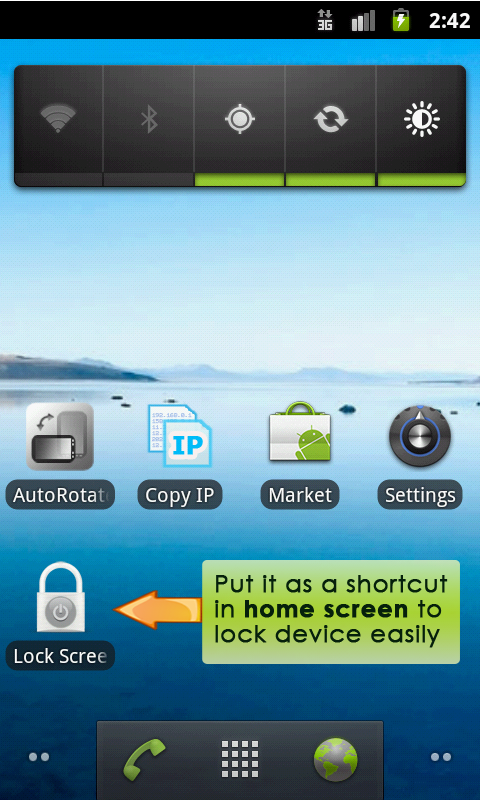 •Not a widget so it does not run as service in the background. This app uses device administration function in Android 2.2 or later, so you must deactivate it *BEFORE* uninstall to avoid error during uninstall. Thanks for your support ^_^ !